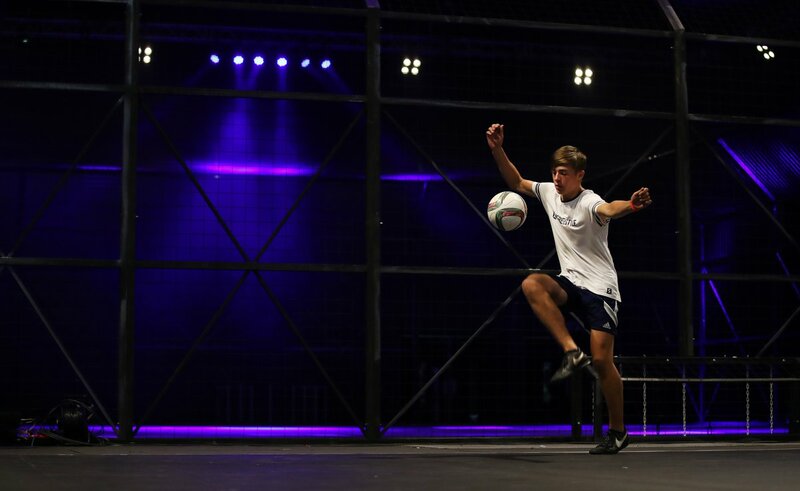 Featuring the European Freestyle Championships and World Street 3s World Championships, the Soccerex Football Festival brought together some of the world’s best talents for a one day event that was teeming with skill and passion. 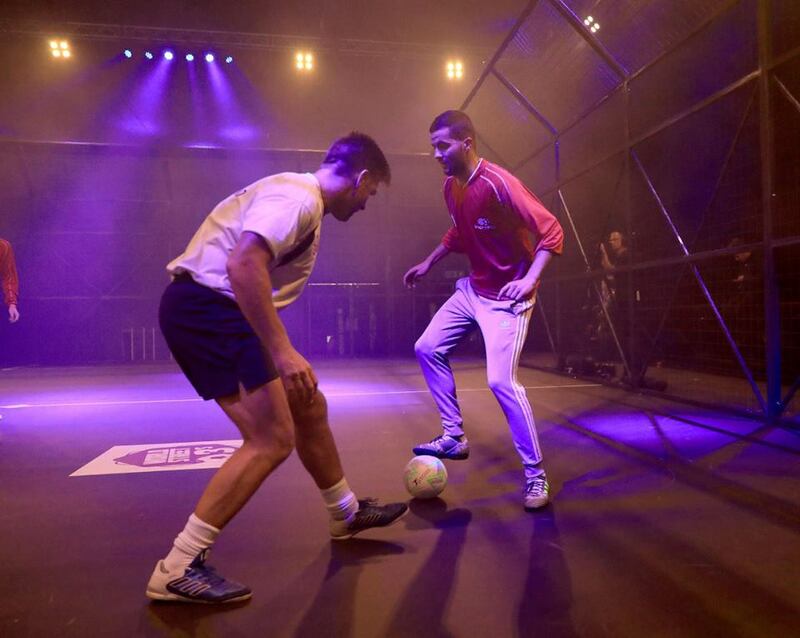 Just one week after Super Ball, Europe’s best freestylers and street ballers were back at it again, traveling from Prague to Manchester to compete in the Soccerex Football Festival. 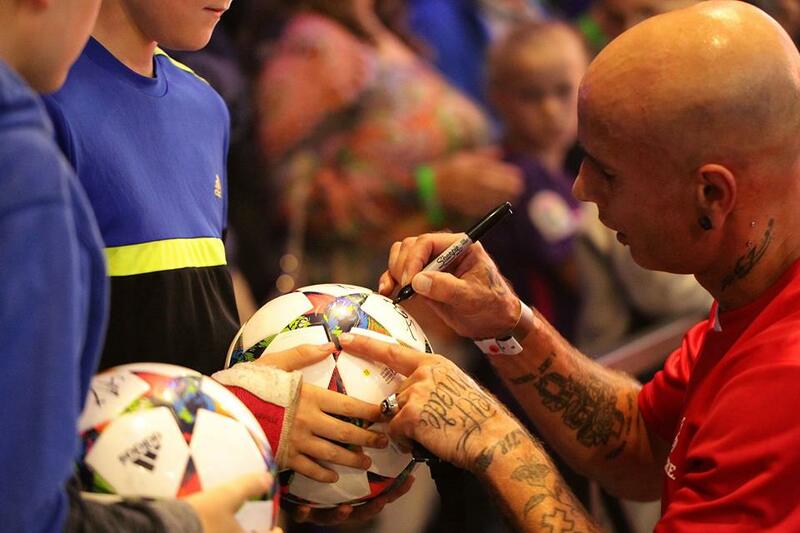 Like Super Ball, the festival featured men’s and women’s freestyle battles along with an eight-team 3v3 street soccer tournament, all of which was live streamed worldwide via Goal.com. Despite being billed as a world final, the 3v3 tournament consisted of only European teams. However, it’s hard to argue that these weren’t the best in the world, with a final four that consisted of Denmark’s Copenhagen Panna House, France’s S3 Society, the Netherlands’ Street Kings, and a Belgium team that featured the one and only Soufiane Bencok. Needless to say, there was no shortage of star power present. In addition to Bencok, who took home Best Player honors, names like Séan Garnier, Edward van Gils, Issy Hitman, and Can Yanar all fought for an elusive world championship. However it was the Street Kings that once again lived up to its name and reigned supreme over the A-list competition. 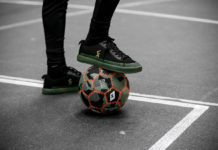 The victory marked the team’s second straight world championship, which should come as no surprise with a roster of van Gils, Hitman, and Orry “The Solid Rock” Promes — all members of Ronaldinho’s Globe Street Team. The freestyle battles also had its share of star power as well, and featured the Fagerli brothers facing off in a highly competitive final match. 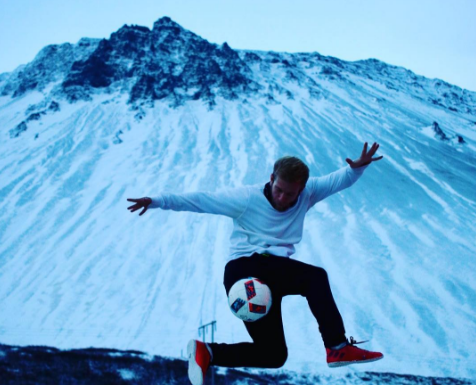 In addition to the final, in which big brother Brynjar defeated the younger Erlend, the two performed a mind-blowing doubles routine that showed why they are freestyle’s royal family. Tobias Becs completed the Norwegian podium trifecta after defeating Jesse Marlet in the third place battle, erasing any doubt that Norway is the Mecca of freestyle in Europe. The women’s side of the battles saw some high-intensity action as well, with a final that saw Aguska Mnich of Poland defeat the Netherlands’ Jasmijn Janssen for the title of European Champion. However, noticeably absent from the competition was the recently crowned world champion Liv Cooke, who was in attendance at the event, but not participating. 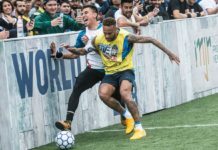 Once again, this massive event put on display the gradually increasing popularity and skill level of both street football and freestyle — which is beginning to have a larger influence on traditional football as well. The legendary van Gils also mentioned that he has been working on street football training with various Dutch professional clubs including FC Utrecht and FC Twente, even further supporting the notion of street football going mainstream. While there are plenty of association footballers that started in the streets, it is interesting to see players look to street ballers for tips after they have gone pro. As the skill level continues to rise in both traditional and street football, it might not be strange to see more urban flair on the immaculate pitches of top professional leagues in the future.